Are « Panama Papers » an Act of Destabilization by Western Powers? 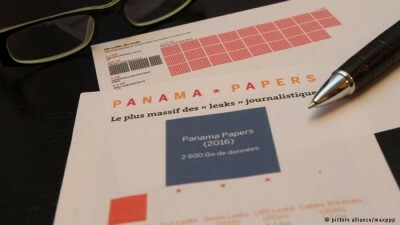 The ICIJ records show Sergey Roldugin, a long-time friend of Vladimir Putin, as a behind-the-scenes player in a clandestine network operated by Putin associates that has shuffled at least $2 billion through banks and offshore companies, German dailySüddeutsche Zeitung and other media partners has found. In the documents, Roldugin is listed as the owner of offshore companies that have obtained payments from other companies worth tens of millions of dollars. The second point that must be made is the curious lack of high-profile American names as well as the lack of NATO leaders, leaders of major European countries, and Israelis. 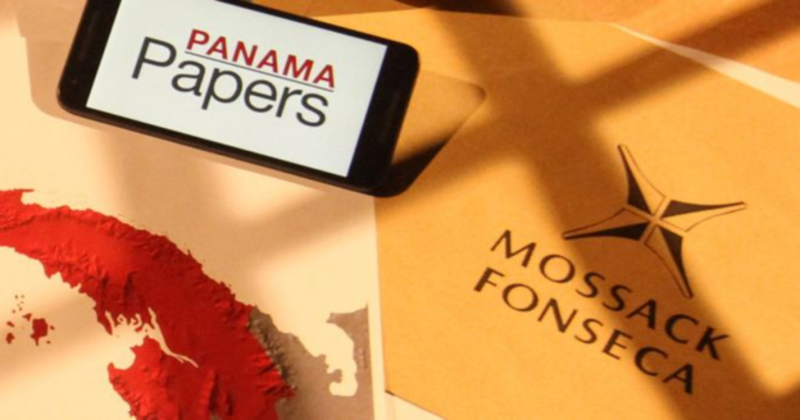 Being the most massive leak in journalistic history, to be sure, citizens of one of the largest economies on the face of the earth would turn up in an investigation of offshore accounts. Certainly, Western European oligarchs are as corrupt as any other nationality of oligarch. After all, American oligarchs often have a much higher tax rate (at least publicly) so it would stand to reason that they would be taking part in offshore accounting as much if not more than any other oligarch. Likewise, with the Israelis. Are we truly to believe that no Israelis are using offshore accounts?